Our Nursery Program places emphasis on Practical Life, Sensorial, Language, and Mathematics. We also incorporate art, music, and cultural activities. This is the age of wonder where children spend so much time watching, observing and imitating. We provide art, block, dramatic play and music activities that encourage the children to model what they see at home, in school and in the world around them. 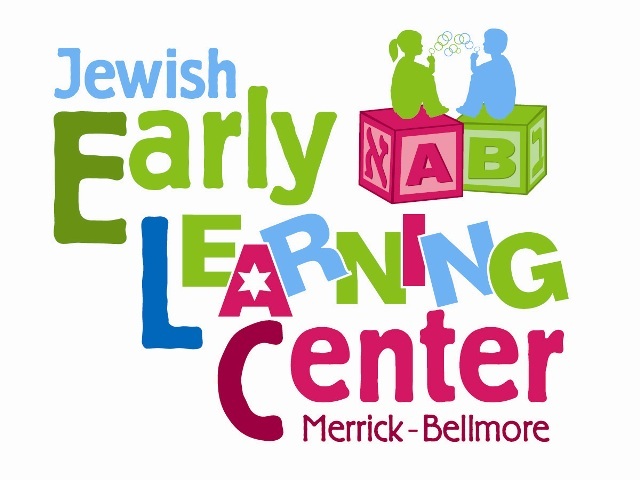 Individual and cooperative activities are provided to encourage continued intellectual, physical and social and emotional development through two-way conversations, stories, letter identification and sound correspondences in both Hebrew and English, indoor and outdoor physical activities, “free” art, cooking and science exploration, and the development of math concepts such as counting, matching, ordering, sorting and measuring. Social skills such as interactive play and sharing are encouraged, using conflict resolution for solving problems that may arise. Staff guides children in their development of independent activities such as using a spoon or fork, using a toilet with little or no help, washing hands with few reminders and following one and two step directions.